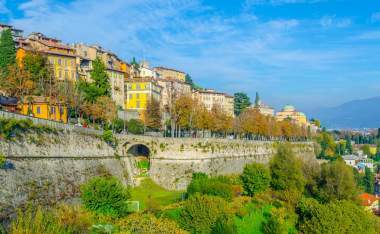 Northern Italy is well known and much-visited thanks to its beautiful landscapes and the stunning lakes that sit in the Lombardy region. However, despite the hordes of tourists that flock to the sparkling waters of Lake Como (and rightly so, for it is beautiful), it’s surprisingly easy to get off the beaten track if you’d prefer to uncover a more authentic, hidden side of Italy’s Alpine north. Stunningly scenic and gloriously green, the beautiful Imagna Valley is nestled in Lombardy just a few kilometres to the east of Lake Como’s shores. It feels like a rural and untouched oasis where you can really get under the skin of Italy. We wanted to be able to offer our clients the chance to discover something different; a tour to capture the essence of Italian life. 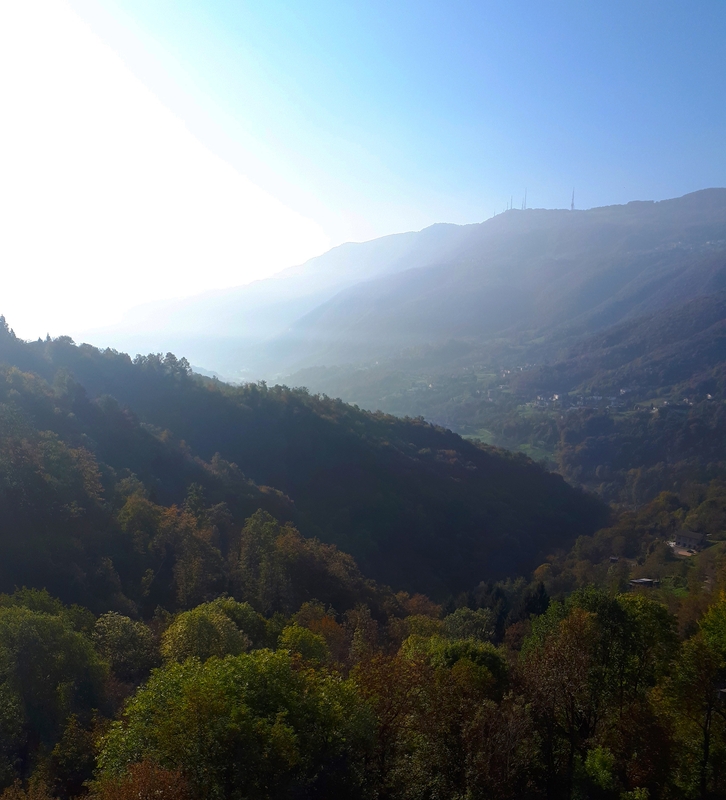 On my recent visit to the Imagna Valley I was wowed by how unique, yet traditional, it was – a way of truly getting away from the crowds. One of the real benefits of the Imagna Valley (besides its idyllic, pastoral charm!) 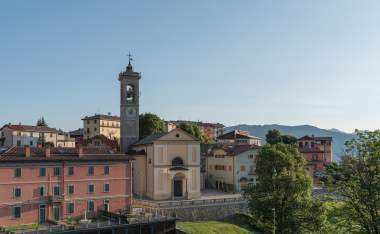 is its proximity to Lake Como. This isn’t a tour where you have to choose a remote region at the expense of being able to visit more well-known places or highlights: stunning Lake Como is just a short drive away, so we took advantage of this and visited the gorgeous lakeside town of Varenna. Oozing with charm, the pretty pastel houses cling precipitously to the rock, creating a beautiful, postcard-worthy scene. 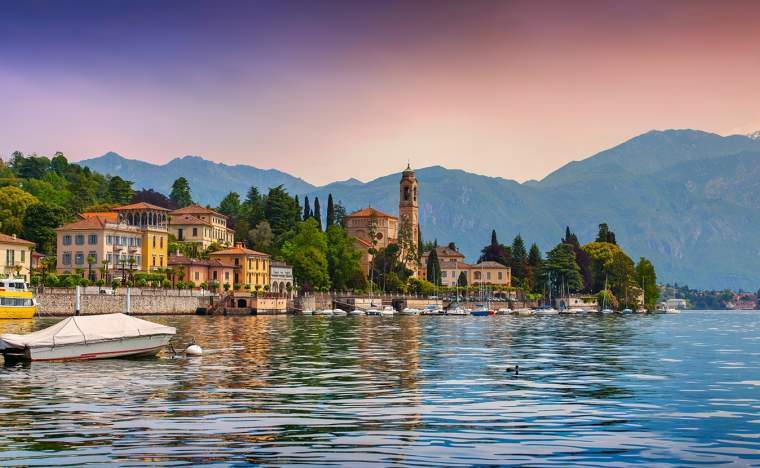 From Varenna, it’s easy to take the boat to Bellagio – ‘the pearl of Lake Como’ – and enjoy the scenery from the water. 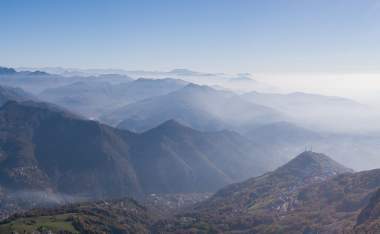 Within the Imagna Valley itself are several unique and interesting attractions beyond its abundant greenery, unspoilt landscapes and mountain scenery. We visited the unusual Cornabusa Cave Church – this spiritual sanctuary within a natural grotto has been adapted into a functioning place of worship over hundreds of years. A popular destination for pilgrimages, the church also has ties to the late Pope John XXIII. 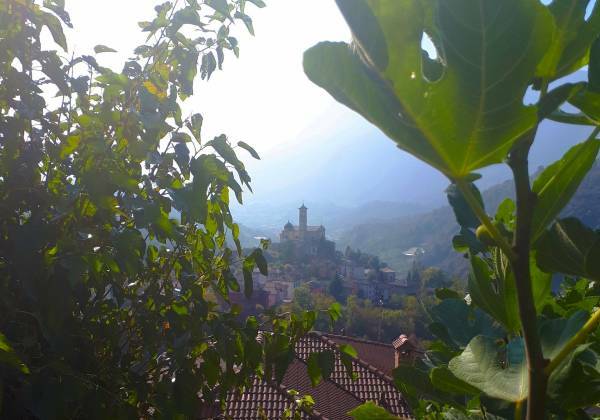 Another interesting place to visit is the ethnographic museum in the hamlet of Comune di Fuipiano. The village is known as the ‘roof of the Imagna Valley’ and the exhibits here show the traditional ways of life and work in the valley. 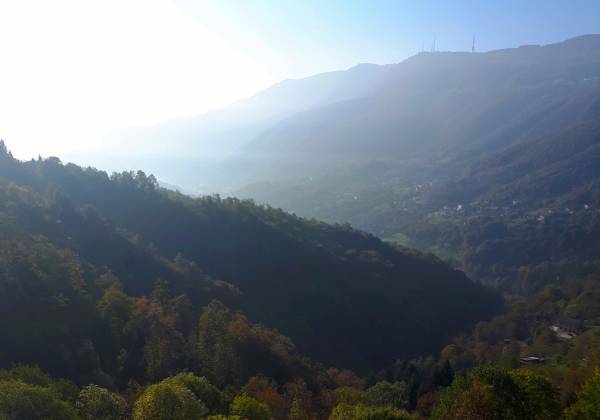 The Imagna Valley is a wonderful place to explore the region’s gastronomy – indeed, getting to know the regional specialities is the key understanding life in the Imagna Valley. The cuisine is influenced by its Alpine location and abundance of cattle, and as such many unique and delicious cheeses are produced here such as the soft and creamy stracchino. 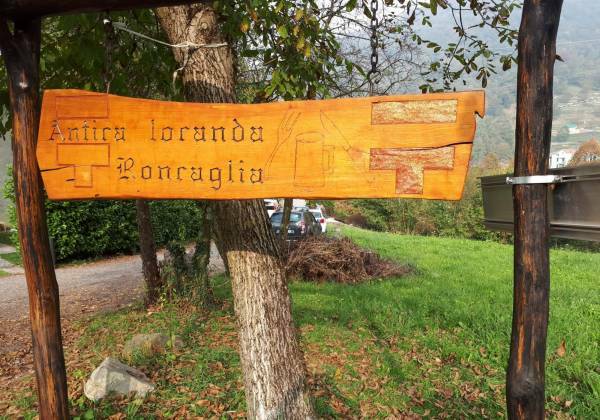 A brilliant way to experience this craft is to visit to a cheesemaker – of which there are many – something which I didn’t do during my trip, as although I love Italian cuisine I can’t stand cheese of any kind! 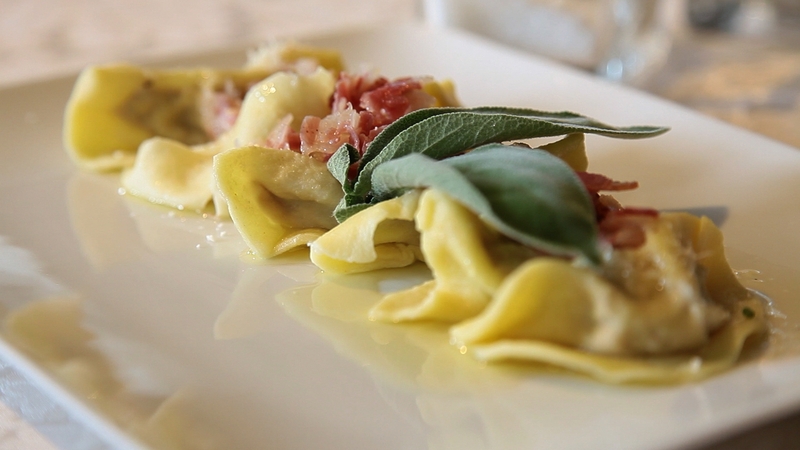 The defining dish of the Bergamo region is casoncelli, a particular shape of stuffed pasta. Casconcelli alla Bergamasca is a recipe typically made with an intriguing, sweet and savoury stuffing of pork sausage, beef, sultanas, and crumbled amaretti, which is then dressed in a sauce of sage butter & pancetta. 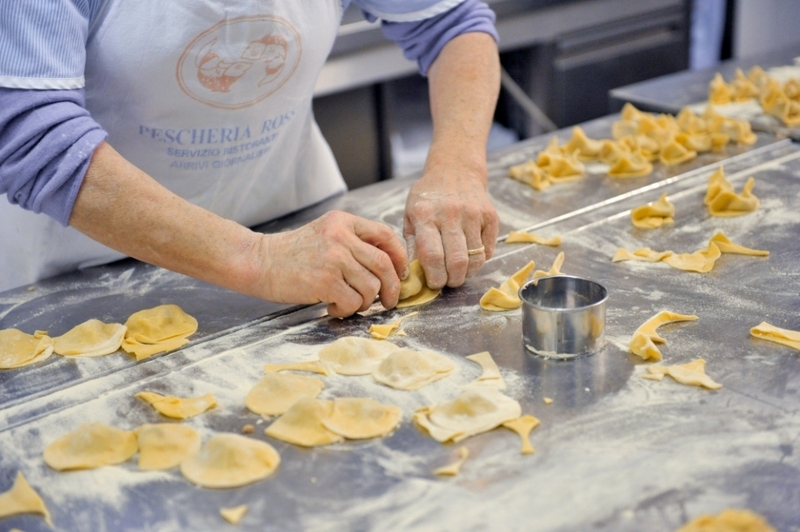 A cooking class detailing how to create handmade casoncelli is one of the ways to really get to the heart of this region. The absolute highlight of the trip for me was the wonderful farmhouse lunch we enjoyed at Antica Locanda Roncaglia. 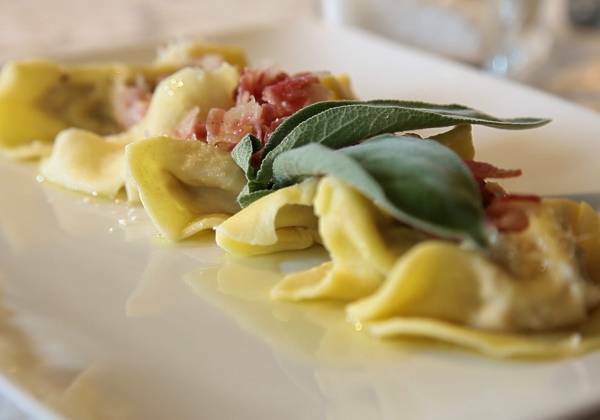 This delightfully authentic trattoria, which is located in an historic building in the village of Roncaglia, takes pride in serving dishes from the local tradition using produce from the valley, created with age-old recipes. 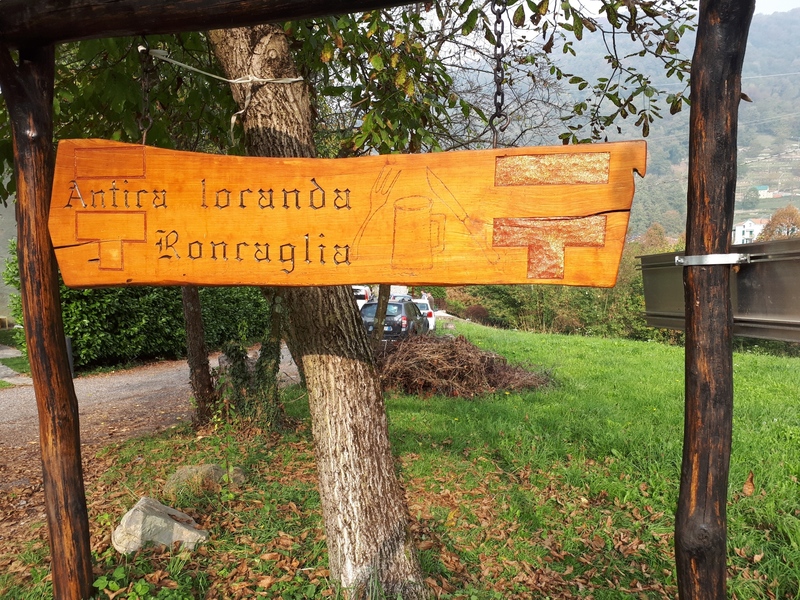 As well as enjoying the wonderful food, I loved exploring the quaint farmhouse and its grounds – the traditionally built trattoria incorporates the typical construction materials and methods of the Imagna Valley, and there is also an ancient mule track and a chestnut-drying room. Epitomising the relaxed and tranquil ethos of this trip is the Hotel Miramonti. 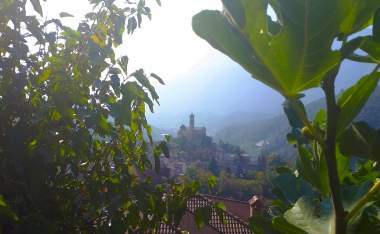 Located within the small hilltop village of Rota d’Imagna, there are a few shops, restaurants and a pretty 15th century church close by. The hotel itself has the most wonderful views – its terrace cuts in the hillside and looks out over the rolling hills and stunning scenery of the surrounding valley. Lombardy has long been revered for its soothing thermal waters and the Imagna Valley is no exception. The Miramonti is an impressive spa hotel with immaculate and tasteful rooms, and brilliant facilities include an indoor pool that advances outside to make the most of the views. The outdoor terraces are staggered down the hillside, and at the bottom is a small woodland which is lovely for a short stroll. 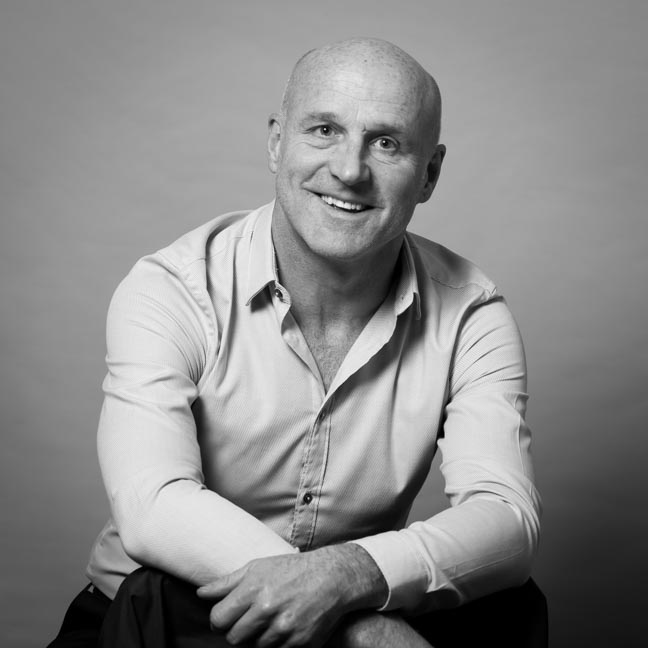 The heart of this hotel, however, is the lovely family that run it – they have real pride in their hotel and the region, and this comes through in their hospitality and the delicious cuisine in the hotel’s restaurant. A beautiful destination for some spring sunshine or an autumn escape, I’m really excited about being able to pioneer this untouched region. 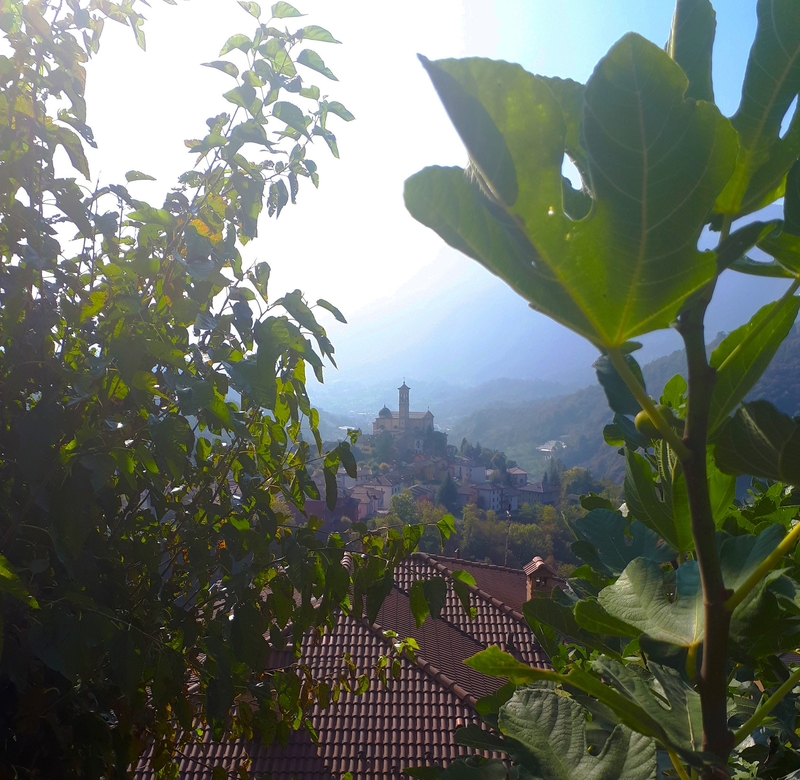 Whilst I sat on the terrace of the Miramonti with a cold beer watching the sun set, all I could think was what a wonderful region this would be to share.